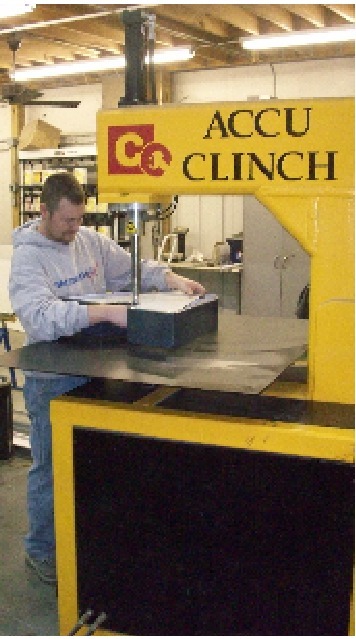 The Computerized Cutters cnc return bender and the Accu-Clinch fastner makes it possible for us to produce letters faster and with more precision. This allows us to turn your project around faster, give you a better product and give you better pricing . Modern equipment along with USLED's makes a product that you install and forget. No broken parts in shipping. Our AXYZ CNC router makes sure the shape you want is the shape you get. We cut the channel letters backs and faces with it, as well as all kinds of other dimensional signage. Sign Foam, PVC, aluminum, Gator Board just to name a few.